Also sign-up for a free trial account to be used with the software and make sure it is activated. By clicking on the link they sent into email adress you registered with. Extract pd-proxy which is a rar file. Open pd-proxy.exe from the extracted folder. Choose “DEMO SERVER” under Server & Protocol and select ICMP. 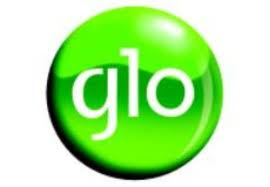 Under account login, input the username and password registered from their site and click CONNECT..
it will definitely work for you..
n it is working dnt u hv any other cheat…………..
is there anything for glo? HOW CAN I PLEASE DECORD MY GLO MODERM PLEASE HELP ME!!! !